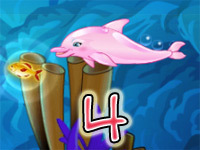 My Dolphin Show 4 brings you an amazing new graphic and many new options. 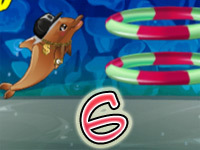 Also, the game has auto-save that allows you to play tomorrow from the same point. 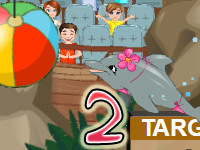 ©2016 My Dolphin Show 5. All rights reserved. 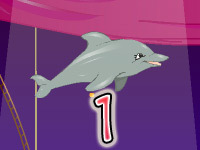 My Dolphin Show is a trademark owned by girlsgogames.com. 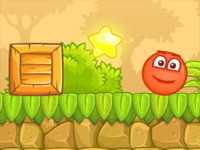 This website is not endorsed by or affiliated with girlsgogames.com in any way.